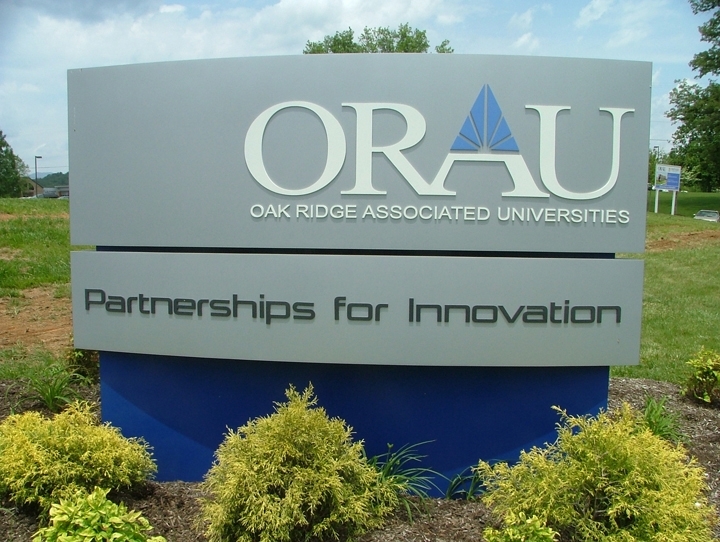 Oak Ridge Associated Universities has awarded research grants to 35 junior faculty members at ORAU’s member institutions. The winners include Maik Lang, an assistant professor of nuclear engineering at the University of Tennessee. Each of the recipients will receive $5,000 in “seed money” from ORAU for the 2015-16 academic year, with a matching amount from the member institution. For the full list of Powe grant winners, check out the ORAU website. This entry was posted in ORAU, Science on May 20, 2015 by Frank Munger.